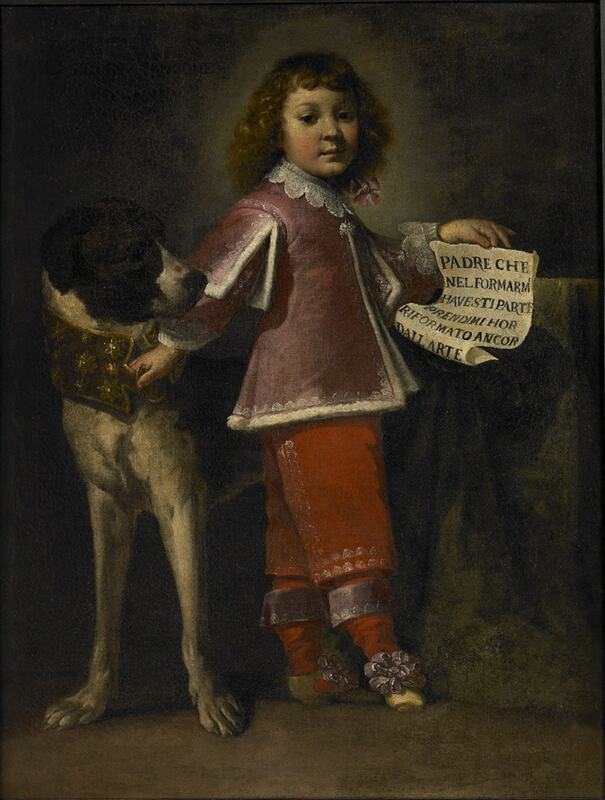 Born in Genoa (hence his nickname), Luigi Miradori also known as Genovesino is one of the most extravagant and original Italian Baroque painters; after living his home city he briefly settled in Piacenza before moving to Cremona in 1637 where he lived until his death in 1656. 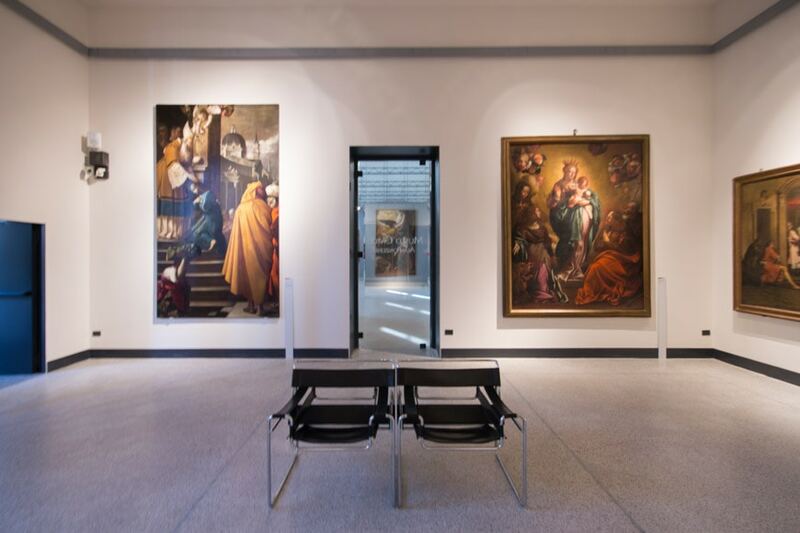 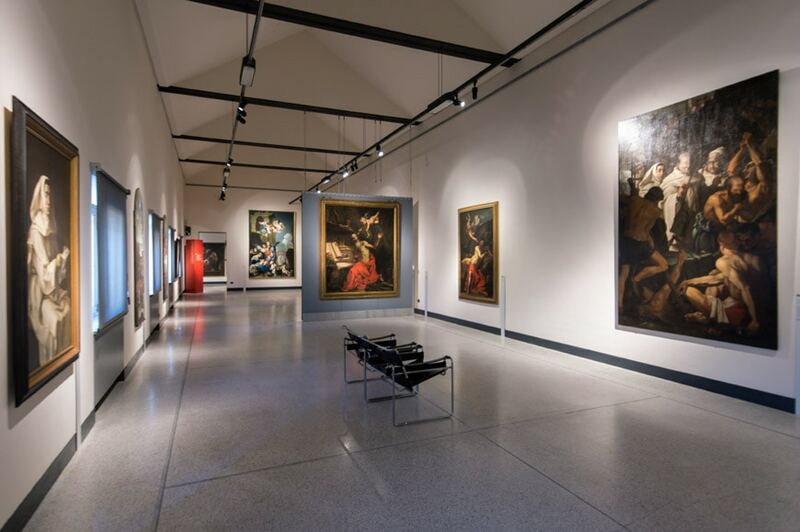 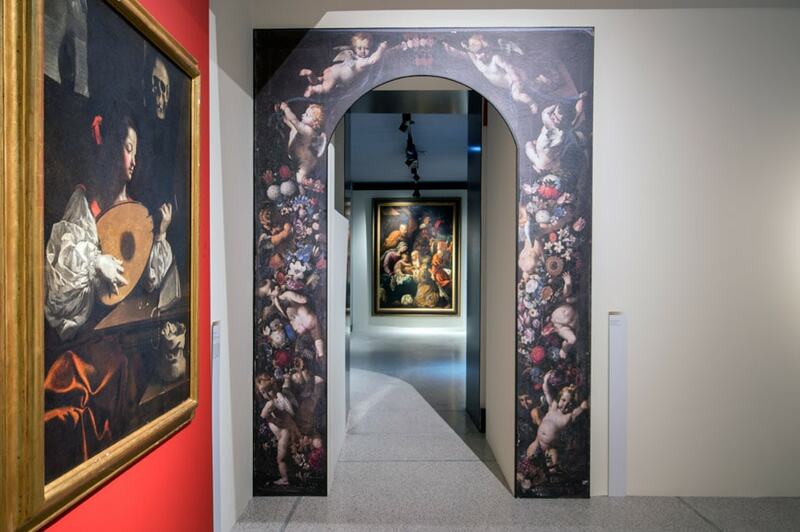 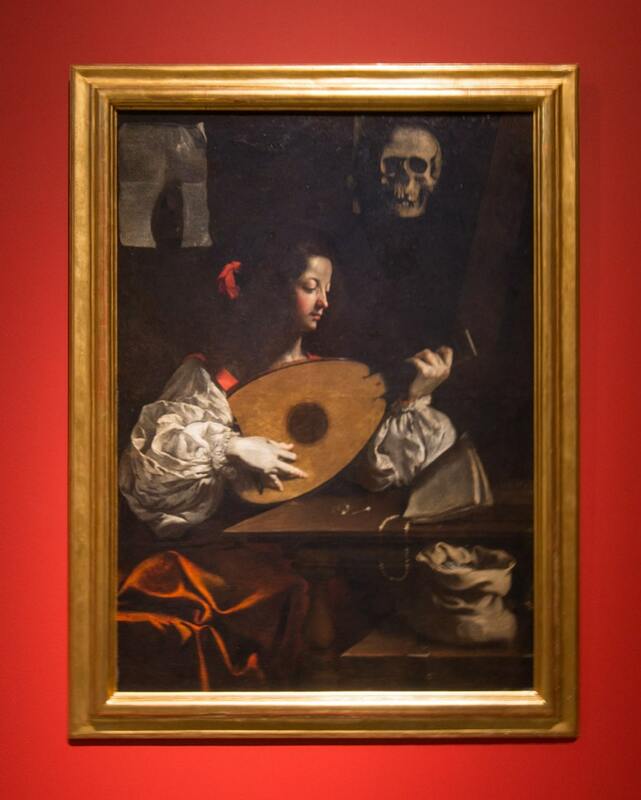 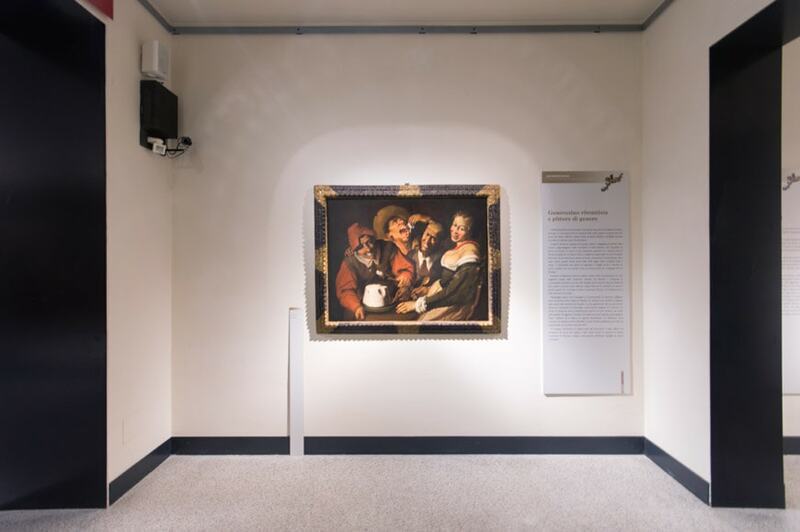 The works Genovesino made during his 20-year-long stay in Lombardy are characterized by a personal style which combines the reality of Caravaggio with a typically Baroque passion for fancy, surprising effects. 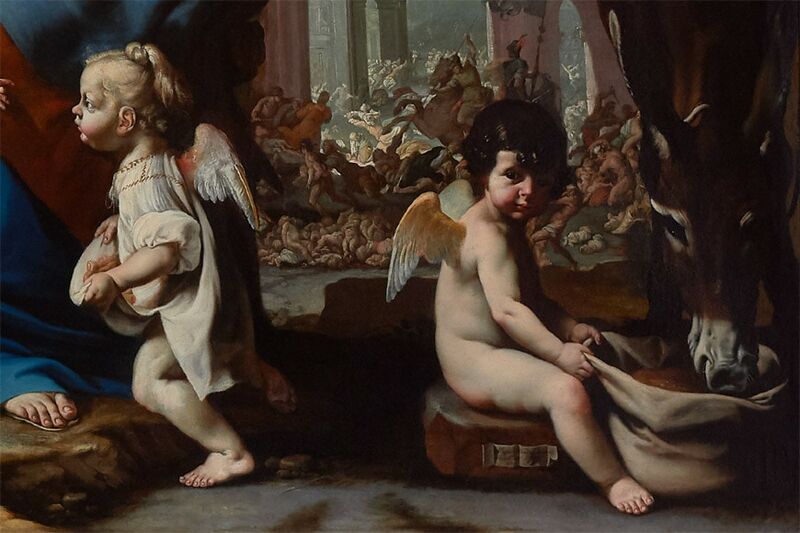 Possibly because his career did not develop in a major center, Genovesino is still a not-so-known artist, despite his works clearly express great originality and brilliant artistic capability. 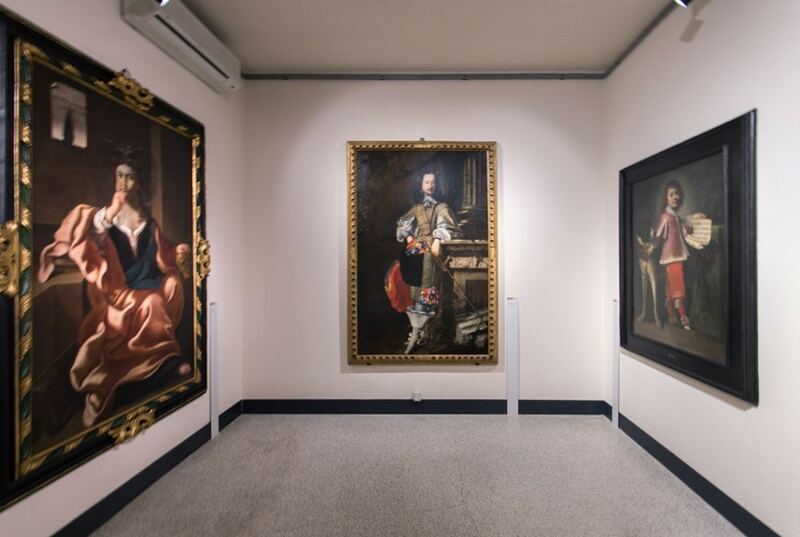 That’s why this exhibition in Cremona, the first solo retrospective exhibition dedicated to Genovesino, eventually fills a gap. 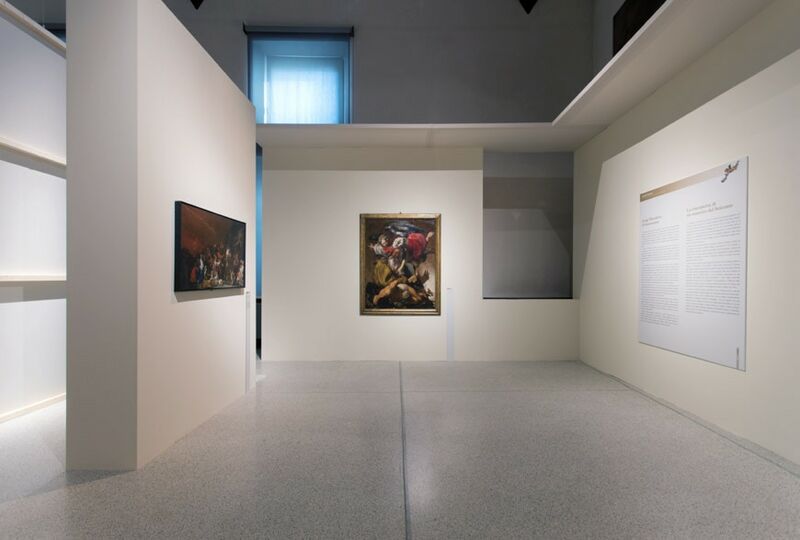 Curated by Marco Tanzi, Francesco Frangi and Valerio Guazzoni, and designed by Bianchini & Lusiardi architects, the exhibition unfold chronologically and thematically into six galleries. 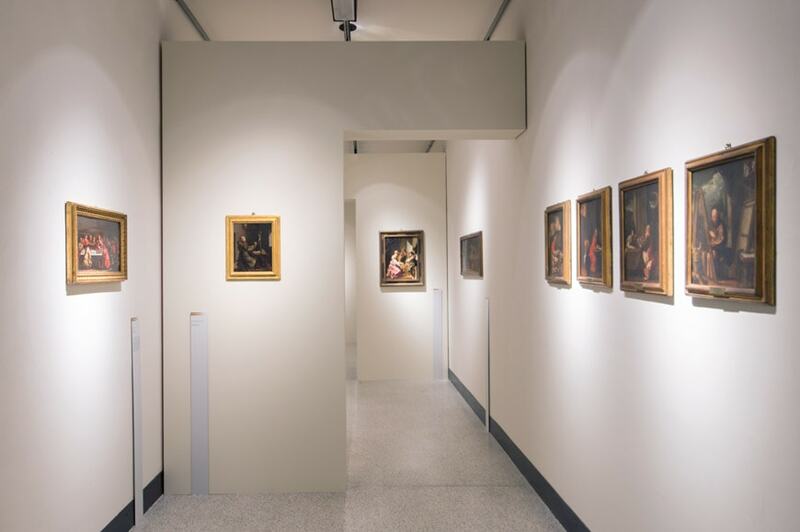 Fifty paintings by Genovesino are on view in the exhibition, on loan from museums, religious institutions and private collections in Italy and the United States. 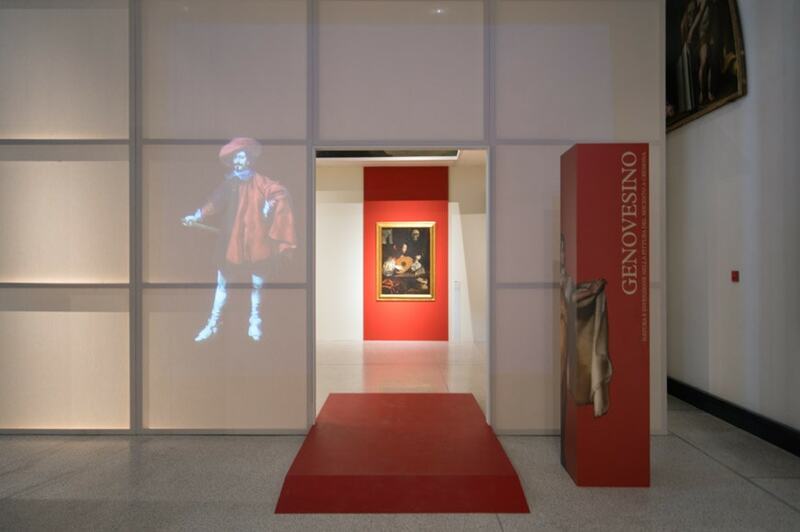 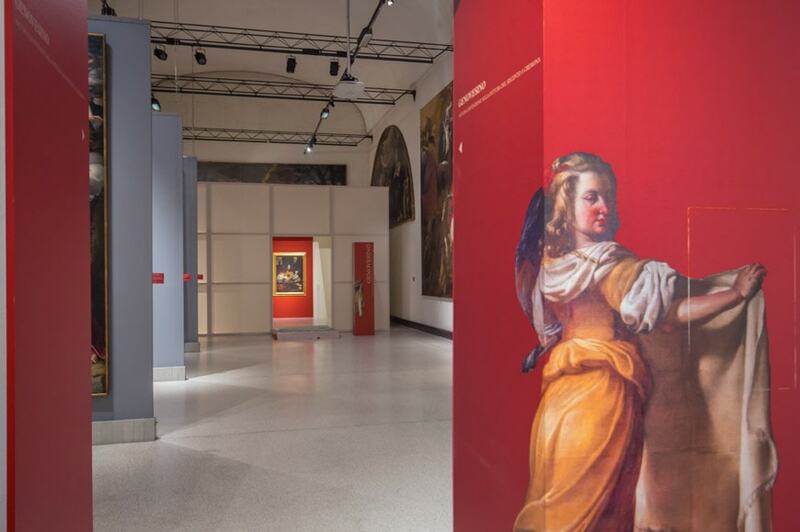 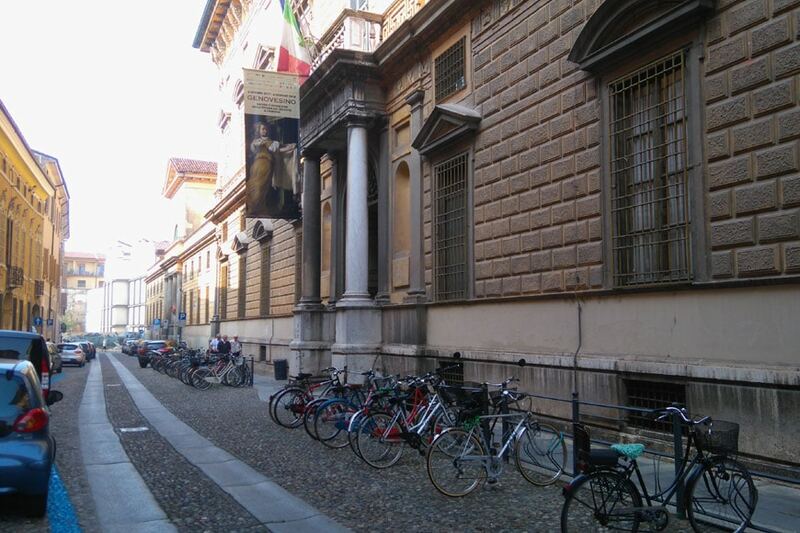 On the occasion of the Genovesino exhibition, Cremona will hosts also a program of concerts, and and art-related activities and special events. 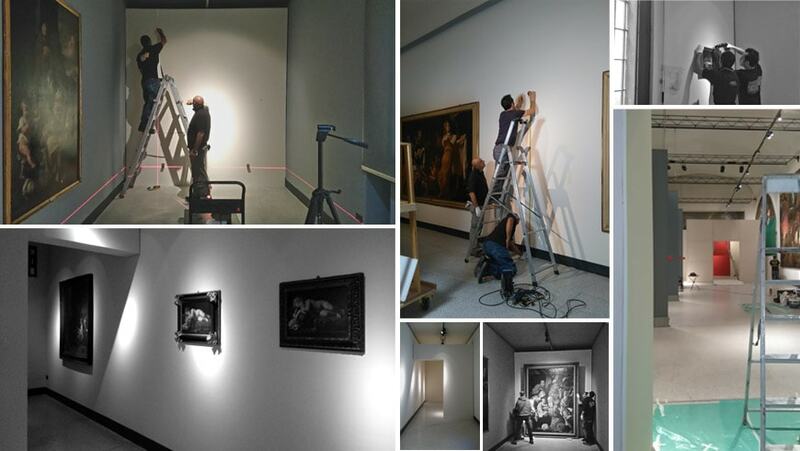 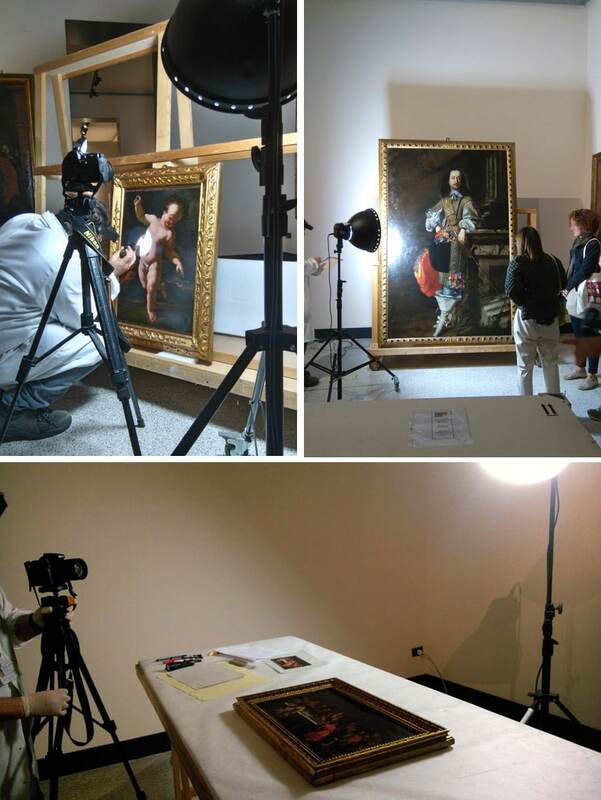 Views of the preparation of the “Genovesino” exhibition; Photos © Inexhibit.